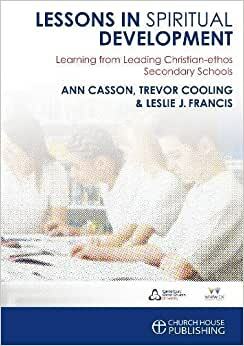 Positive spiritual development is an obligation on all schools and this book documents how ten leading Christian-ethos secondary schools have developed programmes to ensure the spiritual development of their students. Start reading Lessons in Spiritual Development on your Kindle in under a minute. Ann Casson is Research Fellow at the National Institute for Christian Education Research at Canterbury Christ Church University.